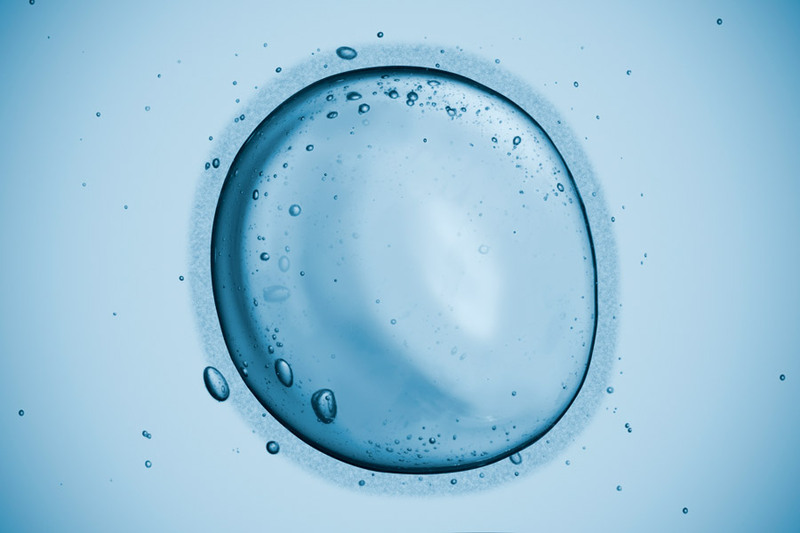 Choosing an egg donor: What’s the best approach? Choosing an egg donor is one of the biggest decisions faced by couples undergoing assisted reproduction treatment. In fact, it may be even more difficult than the decision to receive treatment. Choosing whether to use this method of having children is a relatively simple yes/no question. Choosing the right egg donor involves almost infinite possibilities, with lifelong consequences for your child. The first rule to follow when facing this decision is to relax. Tens of thousands of other couples have stood at the same crossroads before you, and have established happy, healthy families using donated eggs. If they can do it, there’s no reason why you can’t. Secondly, trust the medical professionals you’re working with. If you’re signed up with a reputable, licensed clinic, you should have confidence in their donor selection standards. You should also be getting personalized attention and support with the decision from the clinic staff who are assigned to your case. If you feel that you’re being neglected, or if you have any doubts about their professionalism or standards, you need to discuss those issues with them ASAP, or consider finding a new facility. Next, think about your priorities. How important is each characteristic you’re looking for in an egg donor? How do you prioritize physical attractiveness? Intellect? Talents? And before you start setting priorities, start by looking over a lot of donors to see who is available. You may find a good fit that you wouldn’t have thought of if you had just sat down and made a list. Remember, there’s no magic formula. Every couple has different wants and needs. Although it can’t be determined 100 per cent, you’ll definitely need to consider how important it is for your children to look like you in terms of eye, hair and skin color. Because the prevailing medical wisdom is to tell children how they were conceived, it’s not likely that such differences will cause them to be plagued by doubts of their own once they’re grown up. But when deciding on an egg donor, you do need to bear in mind that other people (both adults and children) can be nosy, and ask intrusive questions. For patients who are particularly concerned about this aspect of the decision, ilaya now offers a service allowing you to see adult photos of selected donors. Be aware there are restrictions on downloading pictures and personal data. To take advantage of this option, patients must sign an additional agreement with the clinic. Finally, remember that there is no such thing as a perfect donor. Don’t look at the decision as a burden; don’t think of it in terms of having just one chance to find the perfect option, and everything else will be a failure. Instead, look at it as a world of possibilities. You have the freedom to choose what will be best for you and your family – both present and future.